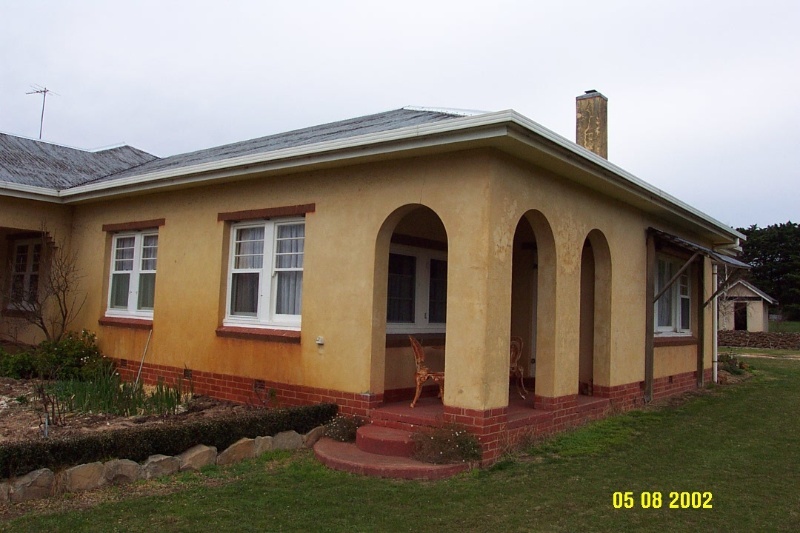 Wintoc, a substantial American style bungalow, was built some 3.0kms west of Glenthompson in the 1930s for Donald Forbes. Arthur Thacker of Bilpah Hills and his wife Louisa had previously farmed the land. Forbes, the son of the manager of the squatting run, Cherry Mount, purchased Wintoc from Thacker in 1919. The house was built some time in the 1930s. The later partnership between Forbes and the master builder, Reg Williams, suggests that Williams may have built the house and possibly designed it. It is a conservative mixture of American fashions current at the time. 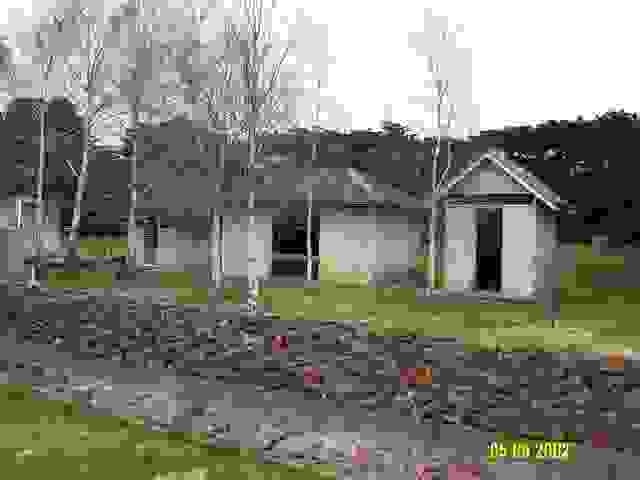 The house retains an excellent degree of integrity and is in excellent condition. Forbes and Williams bought the Glenthompson brickworks in 1947, made immediate improvements and then floated the company. Forbes became managing director and the company flourished with the boom in construction after the Second World War. His son John James Forbes carried on farming at Wintoc, latterly in partnership with his own son, William James, until the sale of the property in 1996 to the Allen family, who reside and farm there today. 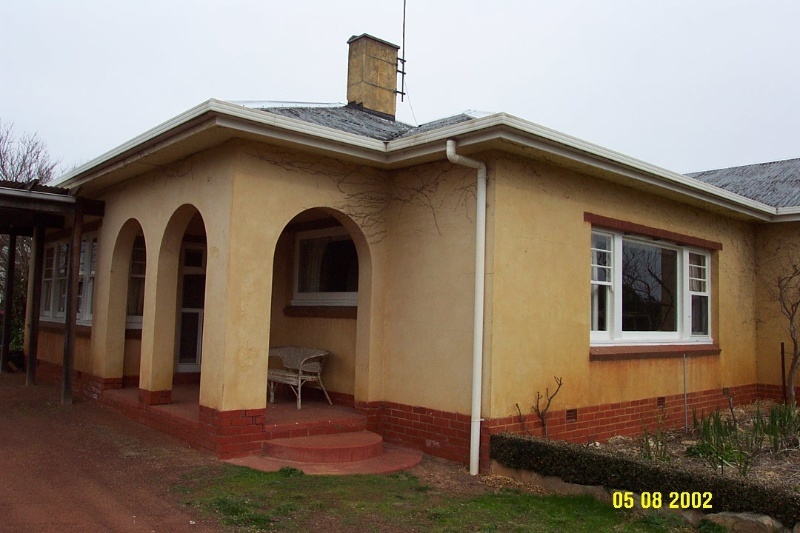 Wintoc is of historical and architectural significance to the community of Glenthompson and to the Southern Grampians Shire. Wintoc is of historical significance for its long associations with several important local families, including the Thacker and Forbes families, and architectural significance as one of the few examples of the Spanish Mission style in the study area and for the quality of its workmanship and interiors. 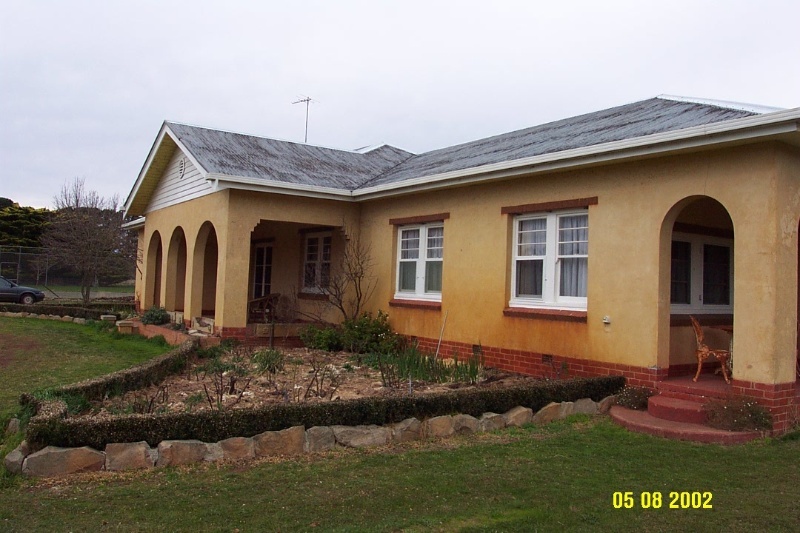 The residence known as Wintoc is constructed from rendered brick with a corrugated iron roof. The house is symmetrical about a triple arched porch but the front door is off-centre. 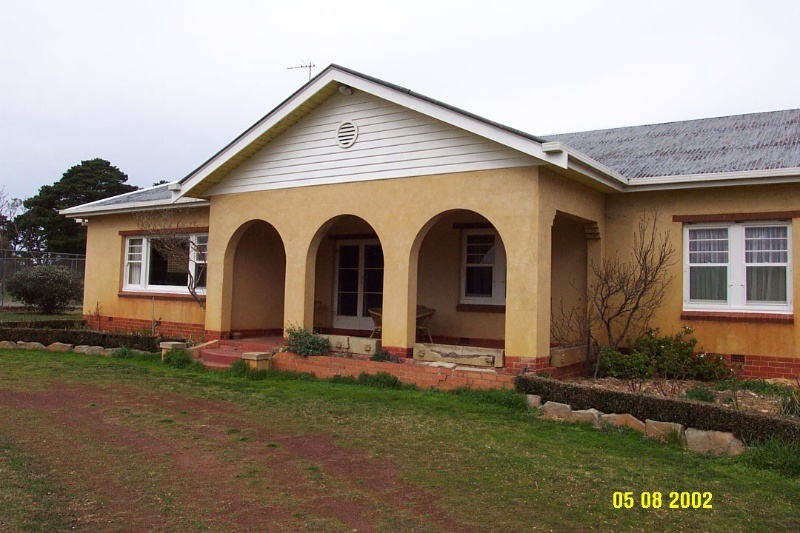 The style is long and low in the bungalow form with subdued references to the Spanish Mission style in the three arches although the interiors also suggest an Art Deco influence. The residence includes six bedrooms, and has fibrous plaster ceilings typical of the period. The doors are glazed with an Art Deco cut and textured glass typical of the period. 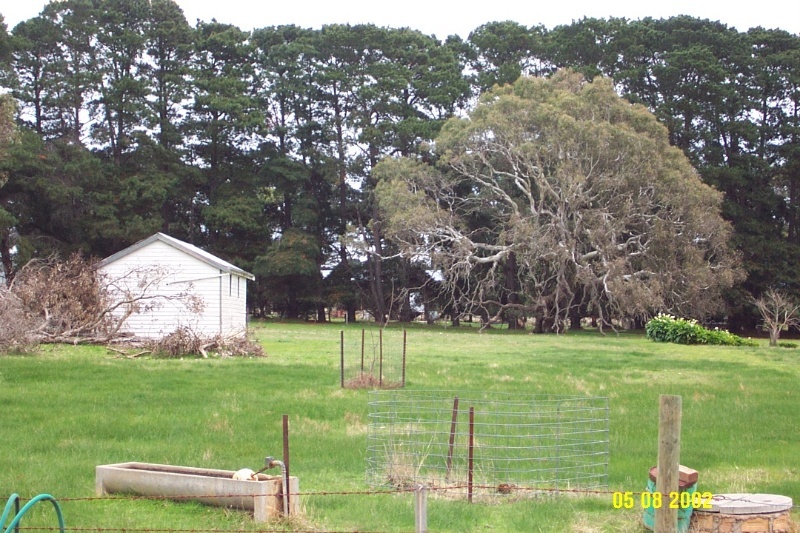 A meathouse, dairy and shed exist to the rear of the residence. Stables are nearby.